Also known as Gewehr 43 or Karabiner 43. A semi-auto rifle developed by Germany during World War II. 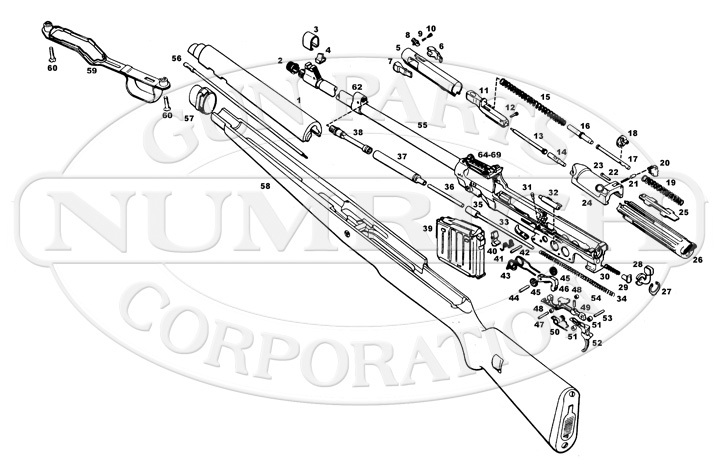 Shop available K43 parts from Numrich Gun Parts Corporation today! We've been supplying customers with hard to find parts since 1950.